Lionpow.it | Uplifting Weekend coming your way Milano: are you ready? Get READY for the WEEK END: LION POW coming your way! This weekend is going to be a uplifting weekend, so get ready for LION POW strike back twice in Milan! On sunday 10th we're taking part at HOT SHOTS OF REGGAE MILANO at Parco Lambro, an Annual sound crew reunion promoted by I-tal Sound and Grow Yard and powered by the I-Tal sound System, the music will be on from mawning till the evening, so come early and fulljoy a day of music in the park! 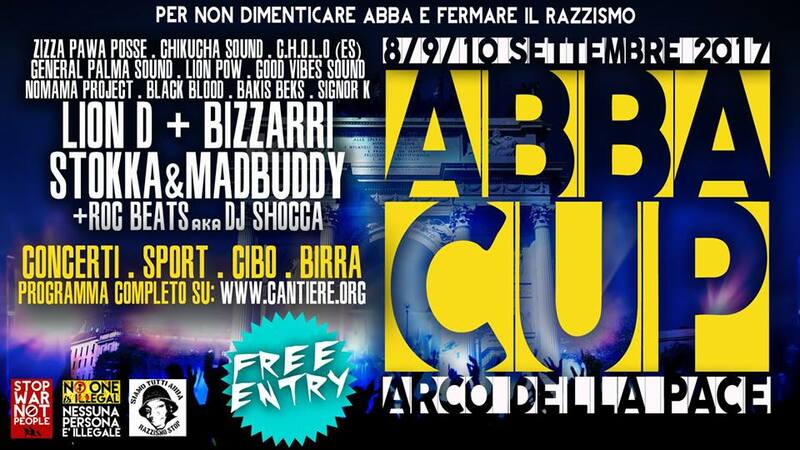 E non vi dimenticate che GOOD TO DANZ sta per tornare: SHABBA CLUB tun up!!! Precedente SUMMER 2017: it's all about the Feeling!!! Successivo GOOD2DANZ season is coming Back!